now voyager. : the crystal cure. 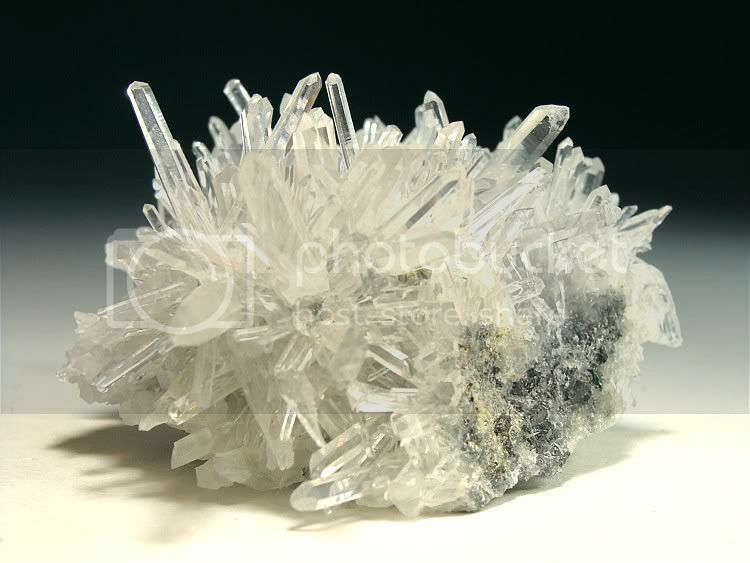 the natural quartz crystal symbolizes white light energy and is one of the most sacred stones of ancient cultures. its clarity and transparency give it a mirror quality through which things can be seen clearly. 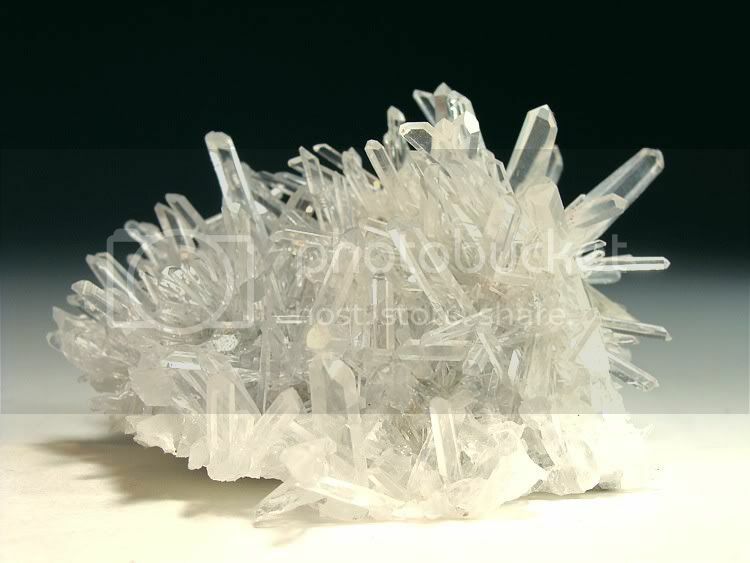 quartz crystals are used for protection and capturing bad vibrations. 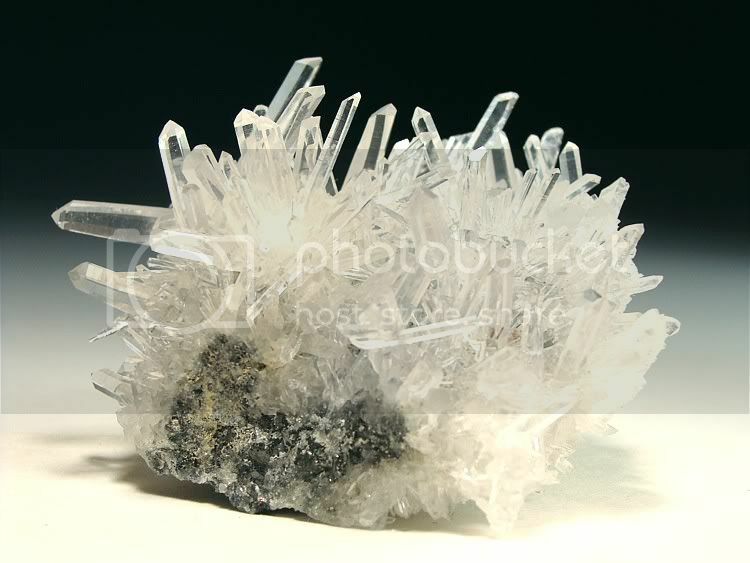 stronger quartz clusters are used to enhance harmony and cooperation and helps retain a positive life force. i think i need 15.